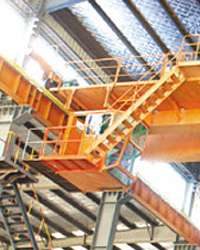 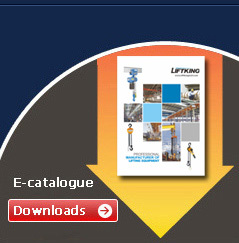 Jib crane consist of column, the rotary arm, the rotary drive components and electric hoist. 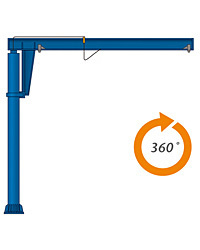 The rotary arm is hollow steel structure, light weight, large span, high lifting capacity, economical and durable. 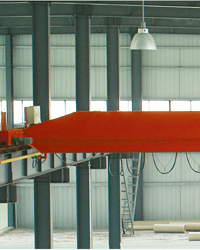 Built-in running gear, special engineering plastics rolling wheel, small friction, brisk walking; small size structure ,particularly conducive to increased hook travel. 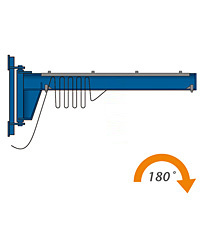 The jib crane is to adapt to modern production, with the high efficiency electric chain hoist, especially suitable for short distances, high frequency, intensive lifting operation. 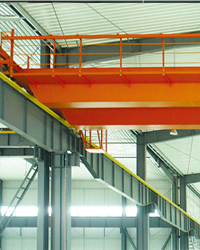 High efficiency, energy saving, share small land, easy to operate and maintenance are liftking brand jib crane advantages.